What?! Teachers don't know nothing!!! 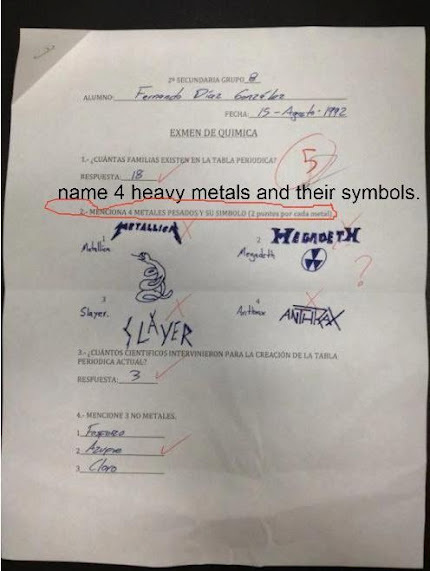 Best test answers ever. The question mark indicates the teacher had no idea in the slightest what the kid was talking about. LOL!